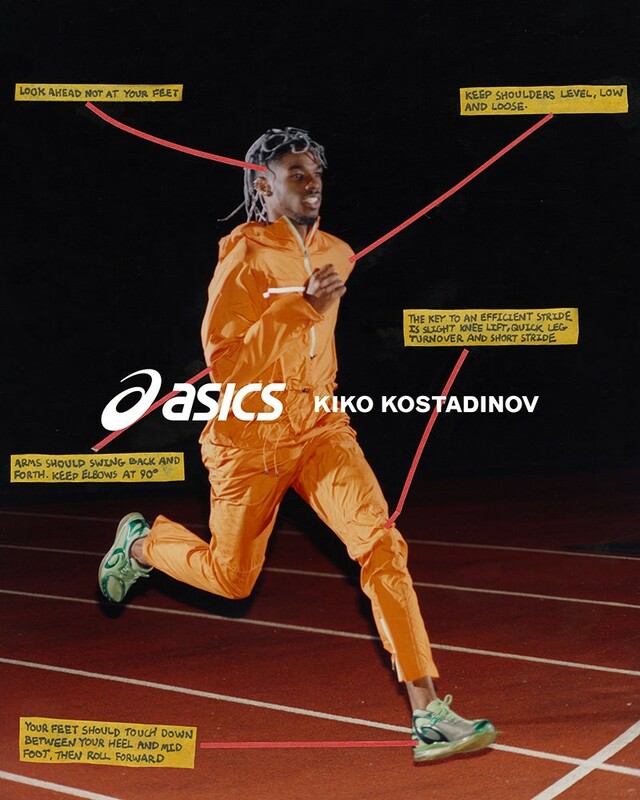 ASICS have once again tapped London-based designer Kiko Kostadinov to team up on another elite sneaker collab. Teased in Kostadinov’s SS19 show in July, we finally have a first look at the new silhouette, the GEL-Sokat Infinity. Providing a sleeker ‘dad’ shoe alternative, the hybrid Sokat will be available in three wearable colourways, green, purple and grey. Subbing out the classic ASICS stripes for a contemporary spiral “a” logo, features also include a mesh upper, with colour matched synthetic overlays and classic ASICS branding on the tongue. Taking notes from the GEL-Quantum Infinity, the performance-style sneaker also sports a full-length, translucent midsole. 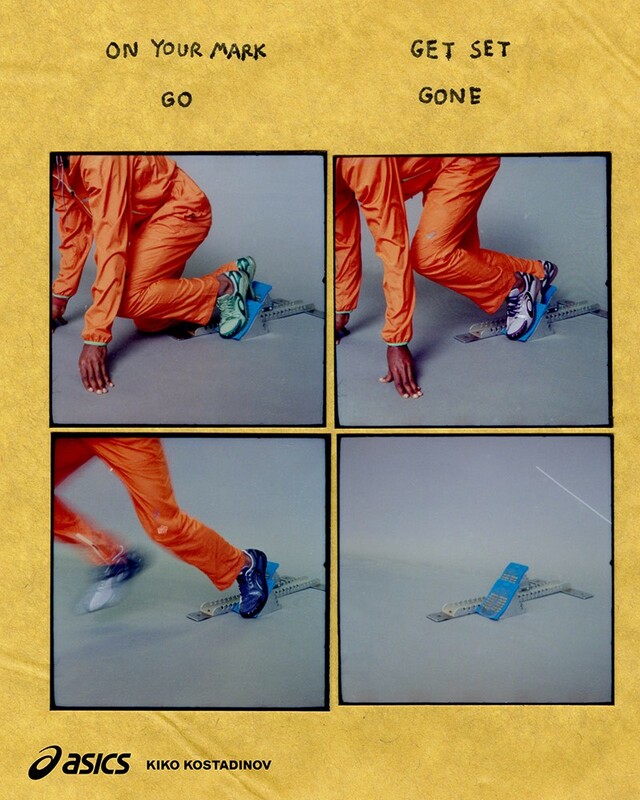 The campaign itself is pretty rad too—shot by iconic photographer Frank Lebon, it takes inspiration from a classic, vintage style, running campaign. With cut-and-paste style collages, the images feature in-motion shots alongside running tips like how to swing your arms or tie your laces. The ASICS GEL-Sokat Infinity has a pre-release, with a full release on April 19 and will be dropping at select online retailers, alongside a capsule of performance apparel.